NAPA, Calif. (February 27, 2018) – Oak Solutions Group is pleased to announce the latest additions to its successful ēvOAK Latitude Series – Latitude 33º Mendoza and Latitude 42º Rioja staves. The two new staves join three others in the series including 44º Bordeaux, 45º Rhone and 46º Burgundy. ēvOAK’s Latitude series was originally created with long-term aging in mind, applying a classic winemaking style to varietal-specific, traditional wines. Working with winemakers, Oak Solutions Group identified a need for tank staves that would complement the well-known varietals of the famous winemaking regions – La Rioja and Mendoza. La Rioja is famous for high quality wines made from Mediterranean varietals such as Tempranillo. 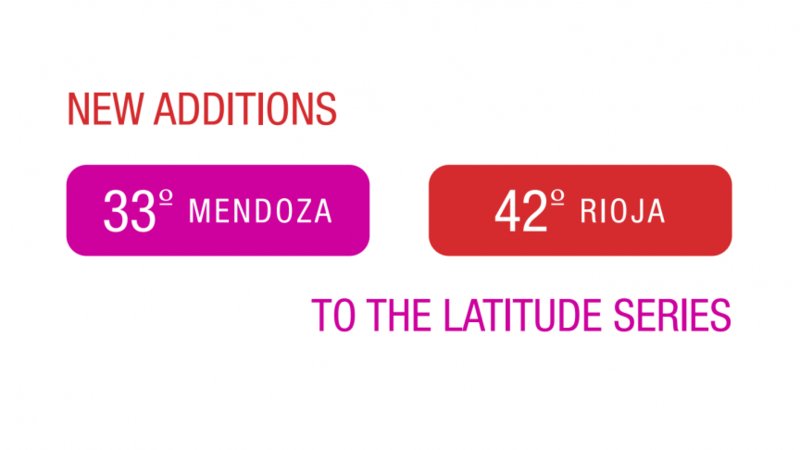 Latitude 42º tames the high tannins of Mediterranean varietals and adds vanilla and toast sweetness to create a round wine, full of complexity. This stave also carries wine with a great structural and viscous mouthfeel. Malbec, the signature grape of Mendoza, continues to grow in popularity around the world. The Latitude 33º tank stave provides winemakers the sought-after characteristics of the bestselling Malbecs. “This tank stave can support a big red wine like Malbec or red-blends, without overpowering the wine with oak. It emulates the fresh woodiness of a first use French oak barrel, which is a typical characteristic of Malbec, and allows the wine to show true fruit juiciness,” said Sullivan. Oak Solutions Group is a premium oak products company focused on providing expert advice and unparalleled selection. Oak Solutions Group distributes three product lines: ēvOAK forward thinking oak products, trū/tan innovative oak tannins, and Custom Blends.